PROCEEDS TO BE DONATED TO CHARITIES SELECTED BY TICKET PURCHASERS. 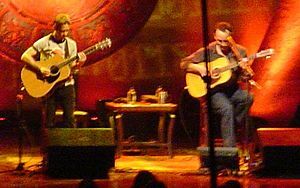 On Saturday, August 20th, Dave Matthews and Tim Reynolds will play nTelos Wireless Pavilion in Charlottesville, VA. This special concert will give fans a unique opportunity to help create a better world while enjoying an evening of live music. Immediately following Dave and Tim’s acoustic set, Warren Haynes Band will take the stage at the Jefferson Theater just down the street from the Pavilion. 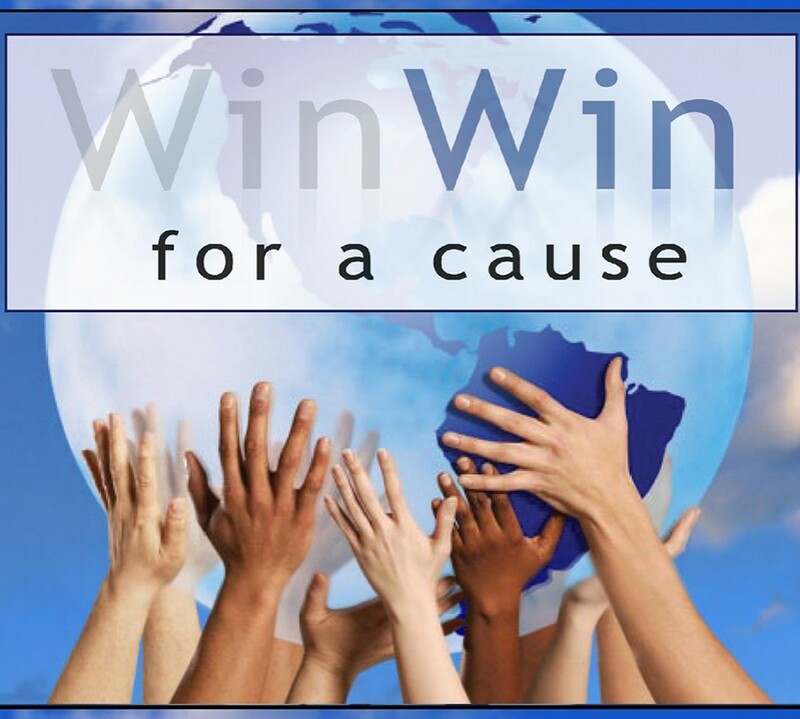 Proceeds from BOTH shows will benefit charities selected by each ticket purchaser. • For each ticket you purchase for either show, you will receive a unique code (the 14 digit barcode on your ticket stub) worth your full ticket price that you may use to direct a donation to any charity of your choosing on JustGive.org (an online giving platform that connects people to over 1.8 million charities). Get your tickets at http://www.thenteloswirelesspavilion.com/. • Donation redemption codes will be emailed to confirmed Warehouse members and Ticket Purchasers once processed, at which point you’ll be able to start redeeming your code at http://JUSTGIVE.ORG/CHARLOTTESVILLE (please direct your donation by September 30th).